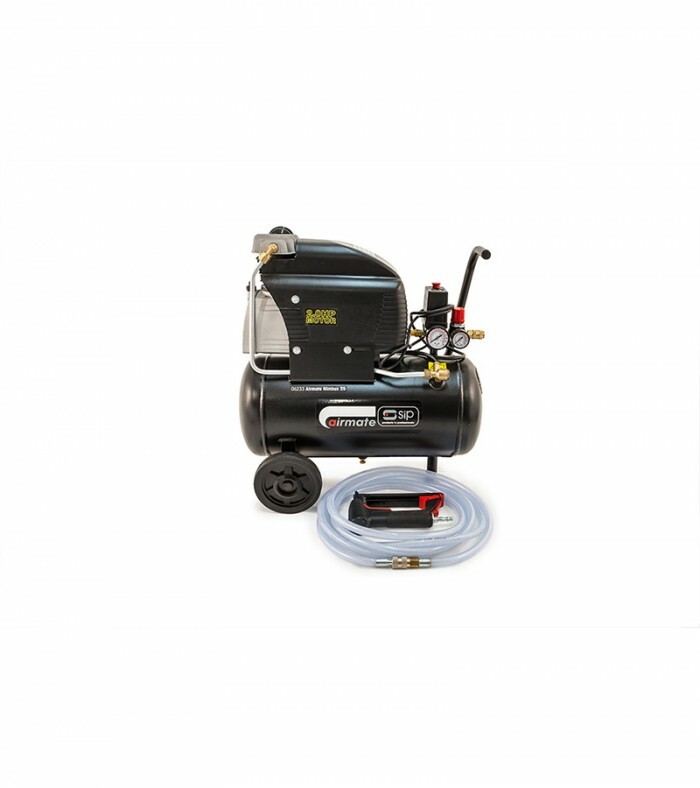 50 Litre Compressor Kit, ideal for running more than one staple gun at once or powering other air tools like a spray gun. 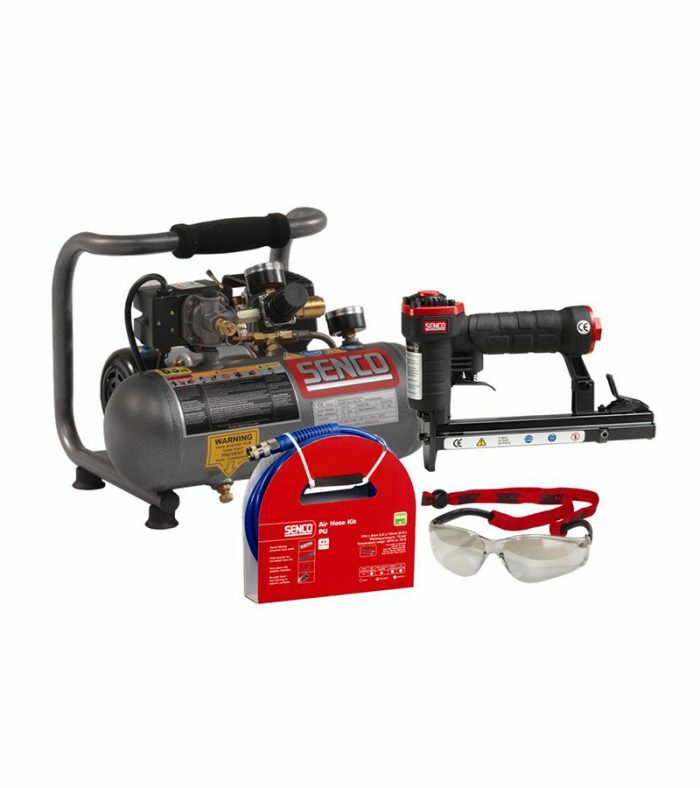 The kit comprises of 50L compressor, series 71 Senco semi pro staple gun, airline, air couplings & complimentary bag of staples. The staple gun in this kit is the same make we use at the Ministry. Built to SENCO strict standards and offering incredible value for money, the SemiPro range is designed for light-duty, semi-professional and DIY applications. SemiPro tools feature restrictive trigger action for maximum safety and are covered by SENCO’s 1-Year Warranty. Easy to spot with red caps and distinctive black bodies. The SFW05 provides a slim compact tool for light wire applications. 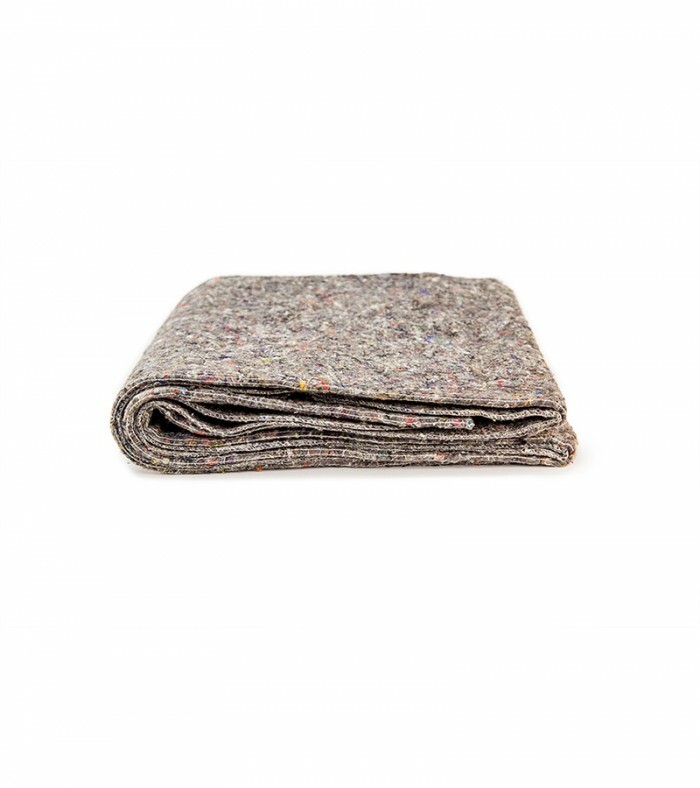 If you fancy upgrading to the exact same gun we use in our workshop then click here. Max. Free Air Delivery (F.A.D) 5.3CFM (150 litres/min)Max.